The joint partnership theme year marks the first-of-its-kind bilateral cooperation in sports between China and another country. This year sees China and Finland teaming up for a first-of-its-kind sporty partnership. 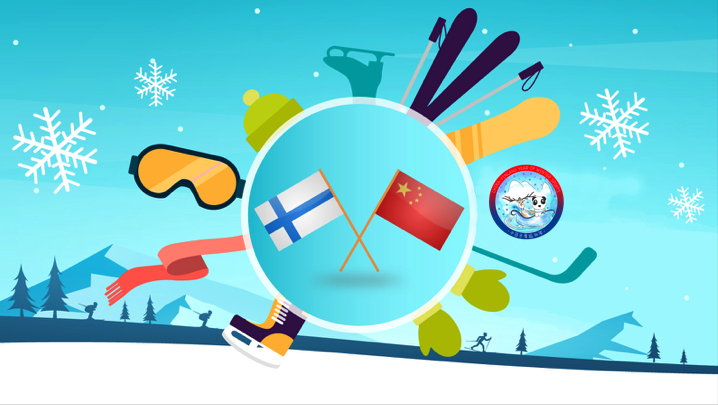 Government representatives from China and Finland met this week in Beijing for the official launch of the China-Finland Year of Winter Sports 2019, which had originally been committed to by the presidents of China and Finland, Xi Jinping and Sauli Niinistö, in April 2017. The two presidents were present at the official signing ceremony on 14 January to launch the year of special co-operation. The joint partnership theme year marks the first-of-its-kind bilateral co-operation in sports between China and another country. The China-Finland Year of Winter Sports 2019 will conclude with official closing ceremonies in Rovaniemi, Finland, in December 2019. Here are five takeaways from the collaboration. The People’s Republic of China and Finland have a long history in sport co-operation. Soon after forming diplomatic relations in 1950, China sent a team to the Helsinki 1952 Olympic Games. In order to build a strong winter sports culture, China has allocated resources to develop infrastructure for winter sports in the build-up to the Beijing 2022 Winter Olympics. Major investments are being made in the development of physical education in schools, the Sport for All movement and from mass sports all the way to high-performance sports. The China-Finland Year of Winter Sports is a collaboration on many levels between the cities, areas and businesses of Finland and China. Both sides will collaborate with government representatives, cities and companies, as well as sport organisations and sport institutes. The theme year will not only be about sports but also extend to culture, education, research and training. Besides governmental cooperation, businesses and everyday people are expected to benefit from the collaboration. Winter sports opportunities in China have generated great interest among Finnish companies and cities. This past week alone, over 15 memoranda of understanding were signed between Finnish and Chinese partners. 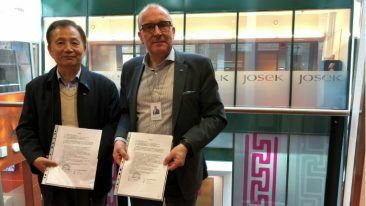 Among the Finnish companies and organisations signing contracts were Honka, Lappset, Bafo, Vepe and the Finnish Ski Association. Finland is committed to long term co-operation with China, which aspires to reach the top in winter sports in terms of both the success of its winter athletes and building a strong winter sports culture in China. Tourism to Finland also stands to benefit from the China-Finland year of sports. 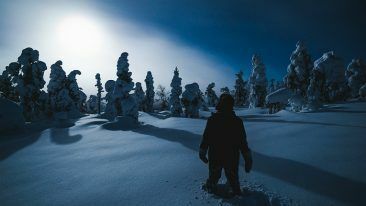 Finland is already known as a winter destination, famous for the Northern Lights and Santa Claus, ice and snow. It is also a destination with great ski resorts, excellent sporting academies and a number of high-quality coaching and sport educational institutes and facilities. 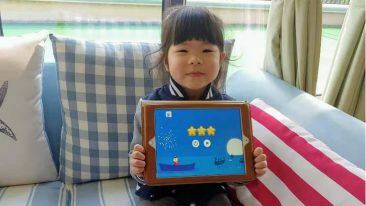 Finland has the cleanest air in the world, and it offers safety, purity and space for Chinese families, groups and individuals learning to ski. China has set a target of 300 million winter sport enthusiasts, which creates a huge touristic opportunity for Finnish ski resorts all over the country, providing work opportunities for professional ski instructors and skiing schools. Finland can offer also low-threshold winter sport teaching by professional skiing instructors at skiing resorts, to those interested in picking up winter sports as a hobby. In 2019, a pair of airlines will also begin flying between China and Finland, with Tibet Airlines opening a new thrice-weekly direct flight between Helsinki and Jinan, Shangdong, on 8 April and Juneyao Airlines launching daily direct flights between Helsinki and Shanghai on 28 June. In addition, Finnair will launch twice-daily flights between Hong Kong and Helsinki in the summer.